I ran across these not too long ago and fell madly in love with them. 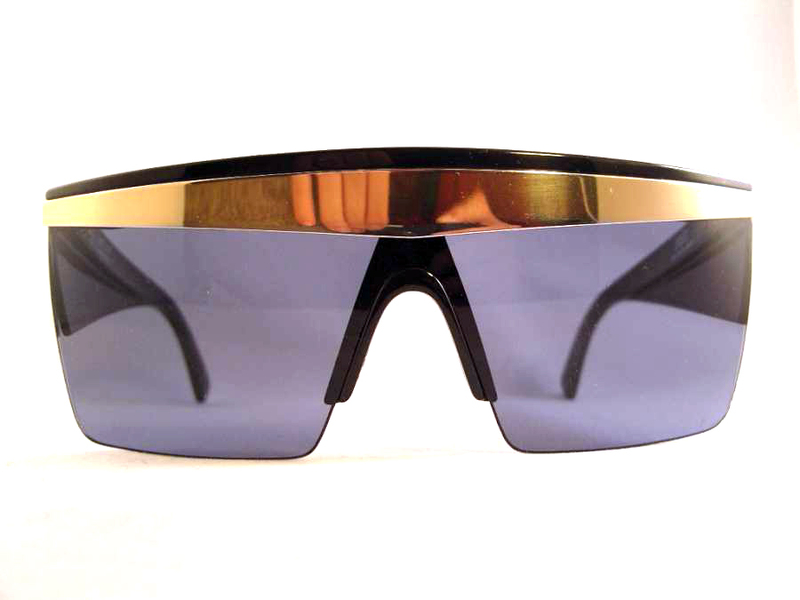 These are the vintage Gianni Versace 676 Update sunglasses. These shades run for almost 900USD many places but they are somewhat hard to come by. I love them and will do what I have to do to find them and make them mine once and for all. Lady GaGa loves them too! still interested ???? i have a good price !! !